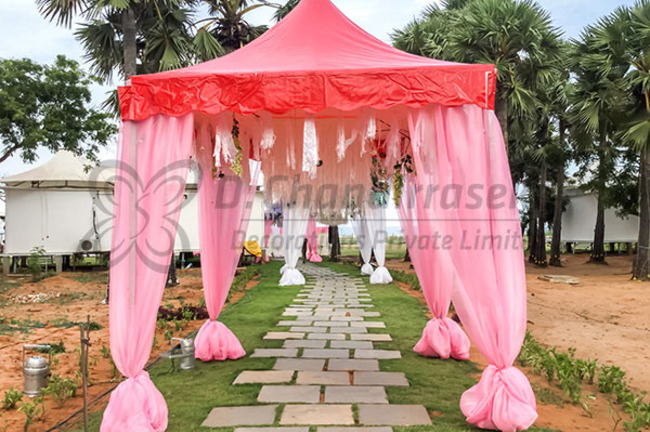 Marriages are made in heaven and it takes an expert wedding planner to come up with unique wedding decorations for you. The choices are plenty, and couples and families are leaving no stone unturned to weave a magical fairy tale for the wedding. 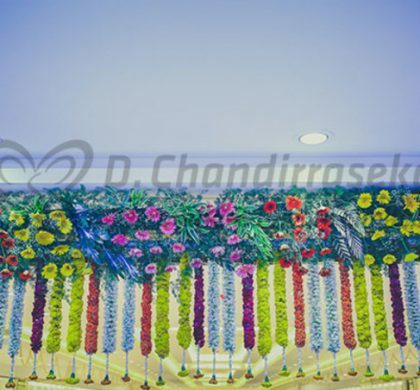 Right from the entrance, seating arrangement, stage décor, lighting, props and flower, everything is looked in detail and there is a personalised touch added to them. The bride no longer takes a backseat when it comes to matters of decorations. She handpicks her preferred choice of flower and chooses the theme and colour to match her bridal attire. 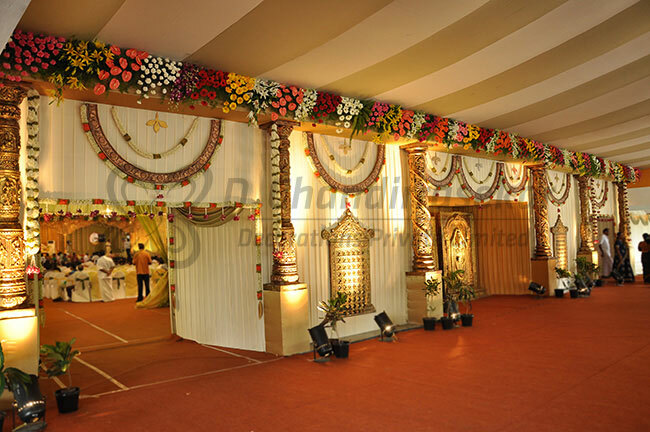 Families of the bride and groom, friends and guests look forward to indulge in grandeur. There are selfie booths and a special area for the couple to click photographs with guests. No wonder then that this has turned out to be one of the biggest and booming industries in the Indian market. If you have always preferred traditional wedding décor, you can experiment with ideas and add a dash of fresh contemporary designs. The list is endless and imagination is the only limit. Highlight the stage with colours of your choice or if you have a theme in mind, use suitable colours to blend with the idea. Ask your wedding planner to place a vintage frame near the stage, remove the frame and spray paint it to coordinate with your attire. A chicken wire is attached to the frame and floral foams are placed near the corners for an enchanting look. Use it as a prop or invite guests to take photos near them. If you have an antique vessel, place flowers inside and convert into an objet d’ art. Use antique china with gold chargers and place them on the table. It is sure to grab attention from all. Tie floral balls on coloured paper or suspend them from a chandelier of floral blooms. You can ask your event planner to mix and match flowers for a colourful effect. While you tie the nuptial knot here, it would be a good idea to seek the Lord’s blessings. An outline of Lord Ganesha can be created in flowers. Include a retro style cushion and chairs in the area. Few designers suggest the use of birch wood branches with hinging floral balls and a bamboo shoot border. Convert a conventional dining area using umbrella-shaped floral domes. Arrange chairs and tables beneath this umbrella for the perfect party. 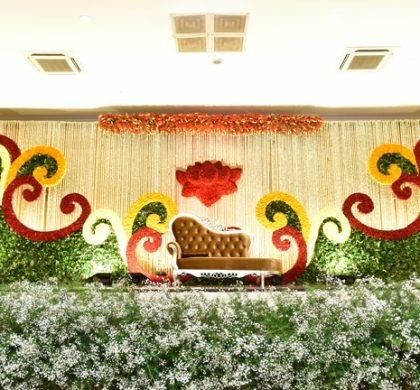 Go through the organiser’s flower mandap decoration photos to get an idea of how your dream wedding will look like. 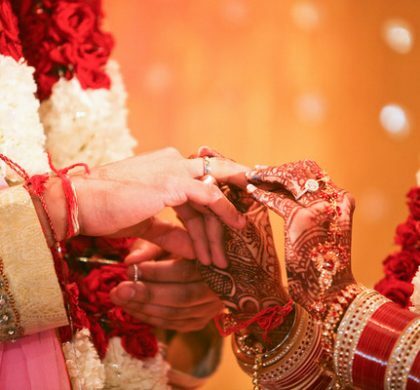 Plan in detail so your wedding turns out to be the most talked-about event in the city.